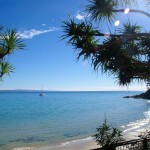 Noosa has some nice beaches and a great National park on the headland to walk around. It’s such nice scenery you can easily forget the walk all together. The paths are well maintained and most of it is well shaded due to the tropical climate. I particularly like the way the ocean reflects a nice shade of blue and it’s a favourite play ground for winter escapes from the south and international tourists. This was a annual family holiday place in my teens that involved a long road trip not unlike the “Griswolds” vacation treks. But pleasant memories and long days at the beach the town has not changed much at all. It is as if time has stood still, the only thing missing was the juke box in the milk bar. Saw this group at Enlighten too, they are good. As I already had a couple of their Albums I was keen to see how they would sound live and I wasn’t disappointed. I particularly like this song. Took these pics at the Enlighten Festival in Canberra. Please excuse the lack of sharpness as I took them without a tripod with most being a 2 second exposure. So I had to hold the camera as steady as I could by hand without any props near by. A few pics from this year’s Floriade in my city which is always spectacular. Not half as spectacular as the political events here last week with a change of Prime Minister. I posted almost 2 years ago when he was elected that in 12 mths time the Australian people might think “what have we done!” well it took a little longer than that but the result was the same. His own political party did what the Australian public wanted all along, put a 21st century man in charge instead of one two centuries behind. He may have been seen as man of conviction in conservative circles but personally I think he made the likes of Donald Trump and Ted Cruz look clever. This was a song I came across the other day going through my collection and it seemed like years since I heard it. A great ballad by Jefferson Airplane that was written many years ago. But sounds like poetry put to music, I never get tired of this song, even thou a lot of artists have tried to cover it nothing comes close to the original. It can take you places or make you just want to sit back and listen. Below showing Coolum Beach and part of it’s board-walk which I thought was very well designed. One of the amusing things when travelling north is the way some states differ in their driving habits. In short Queensland drivers seem to have difficulty merging. 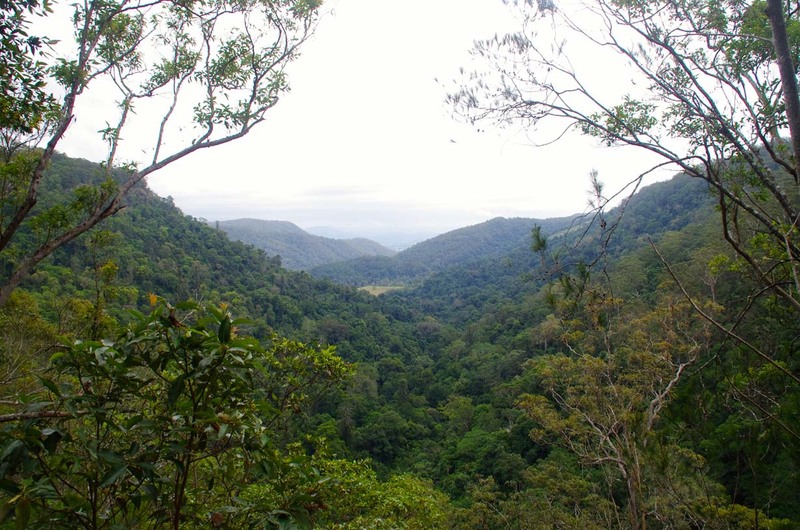 From the Gold coast all the way up to the Sunshine coast motorways of 110 kph connect with numerous smaller coastal towns via round about’s and overpasses. However merging traffic coming from a 60 kph zone onto a 110 zone can be hazardous. No more is this evident in Queensland where cars merging into highway traffic are nowhere near up to highway speed then just blatantly cut into traffic travelling at a much faster rate. I had never encountered that before on such a repetitive rate no matter what day I travelled. However to be fair in my home state the round abouts to go to certain places can be very confusing for interstate travellers. Poor signage and it’s placement only adds to the confusion not to mention those never ending road works. Recent trip to the north found some great beaches and a lot warmer weather. 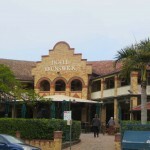 Pictures below including Noosa and Coolum beach in Queensland. However it made it a lot harder stepping off the plane when coming back into -6 deg C weather after experiencing the mid twenties constantly.